Perfect gift for all writers of any genre or anyone interested in exploration through writing and meditation. To read more about Meditative Writing click here. 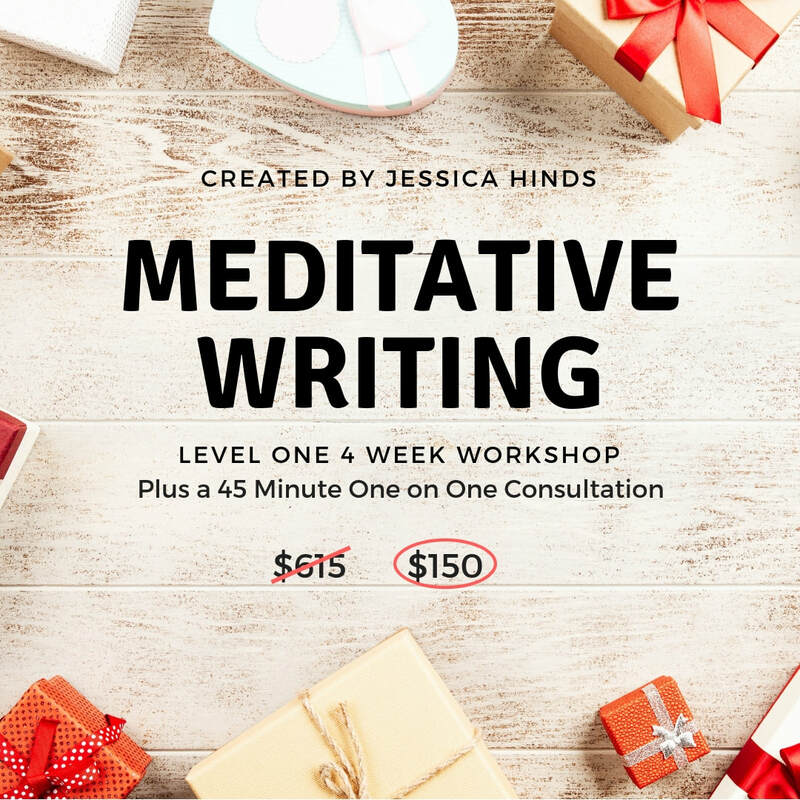 Details: Good for any Meditative Writing level 1 workshop in 2019. Consultation must be used within last two weeks of the class. Up to eight pages of script writing (5 pages double spaced of prose) may be included. Writer may attend in person, or live online. All sales are final and non refundable. 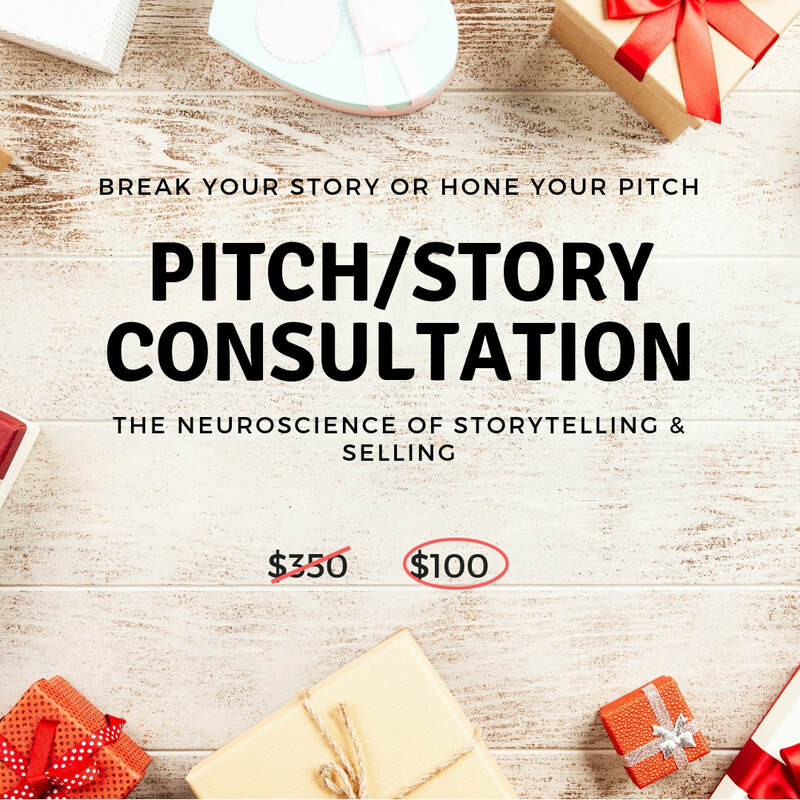 Perfect gift for any writer or director interested in honing their pitch, learning about the psychology of networking and pitch, or anyone who needs a little help breaking their story. Details: Consultation must be used by June 15th 2019. Up to two pages of pitch/summery (double spaced) writing may be included. Writer may attend in person, or via video conference. All sales are final and non refundable. Sessions should be scheduled at least three weeks in advance. This cannot be used to workshop pages. Story or pitch Consultation ONLY.